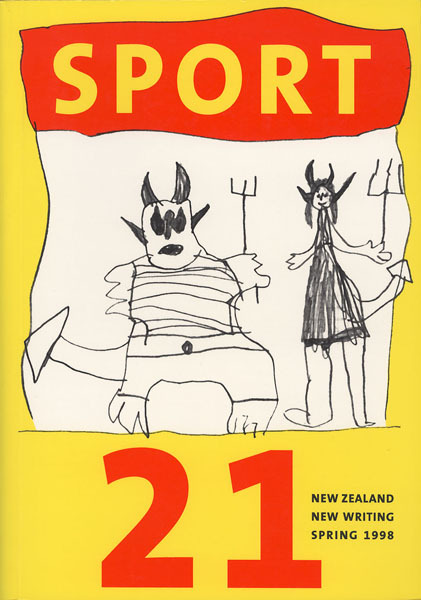 Published May 6, 2011 at 421 × 600 in Sport 21. NZ $30 for print edition. Available from good bookshops or directly from Sport.